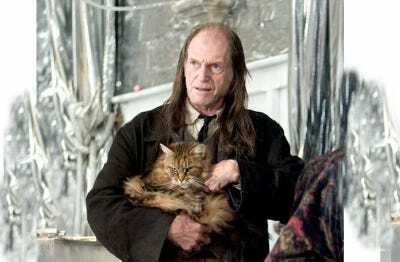 Warner Bros. Pictures/HBOBoth Tonks and Osha are fan favourites. 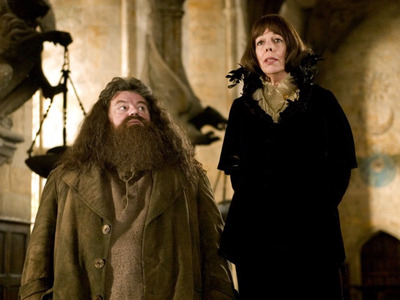 “Harry Potter and “Game of Thrones” are completely different worlds. 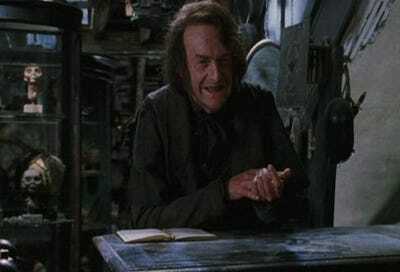 But the worlds converge thanks to actors who have appeared in both. 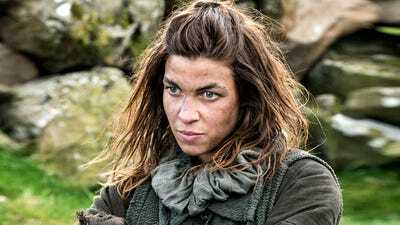 While some of the crossovers may be recognisable, like Natalia Tena as both Tonks and Osha, others may come as a surprise. 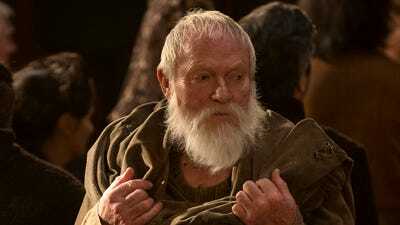 Here are 13 actors that have appeared in both series. 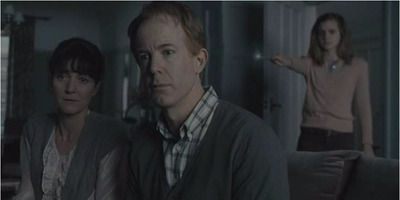 Michelle Fairley made a brief appearance in the first part of 'Deathly Hallows' as Hermione's mother. 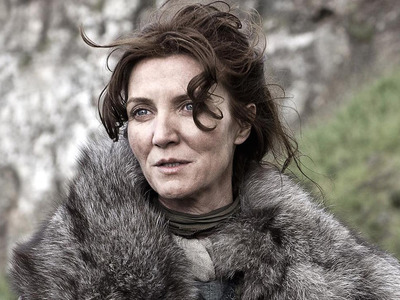 But 'GOT' fans might know her best as the strong-willed Catelyn Stark. 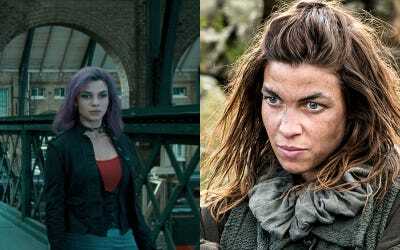 Natalia Tena is known throughout the 'Harry Potter' fandom as the amazing Nymphadora Tonks, but don't call her Nymphadora. She joined 'GOT' as the fearless wildling Osha in the first season until she and Rickon disappeared for a bit during season four and five. 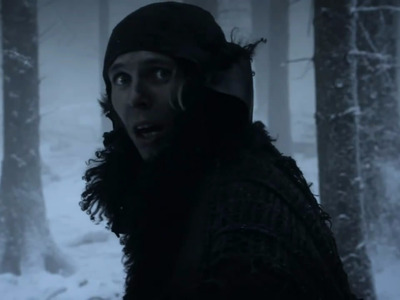 She briefly returned in season six, but she was killed by Ramsay Bolton when she tried to stab him. RIP, Osha. 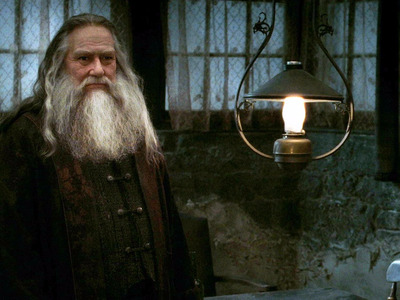 Ciarán Hinds played Aberforth Dumbledore, Albus' brother, in the final 'Harry Potter' movie. 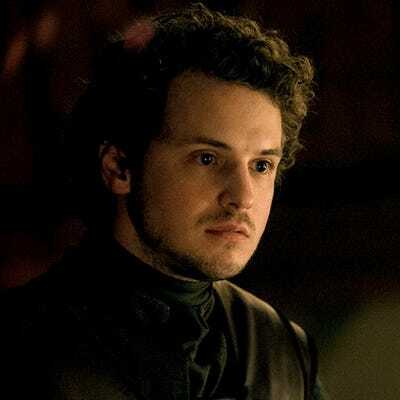 He showed up during the sixth season of 'GOT' as Dickon Tarly, Sam's younger brother. 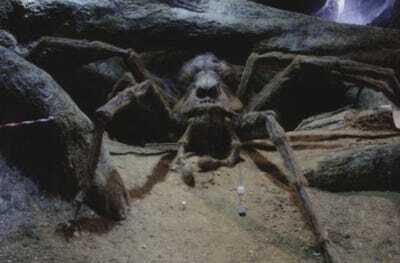 You won't recognise Julian Glover in Harry Potter, because he was the voice of Aragog, the giant spider. 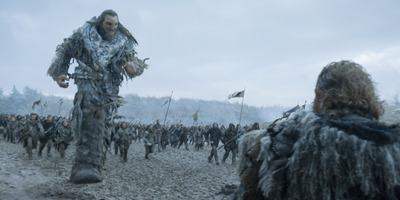 He's portrayed multiple characters on 'GOT,' including a White Walker, the Mountain in season two, and Wun Wun the giant. 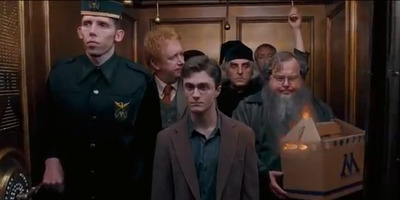 Nicholas Blane made an appearance in 'Harry Potter and the Order of the Phoenix' as Bob, a wizard who worked with Arthur Weasley at the Ministry of Magic. Bob is the one holding the box. 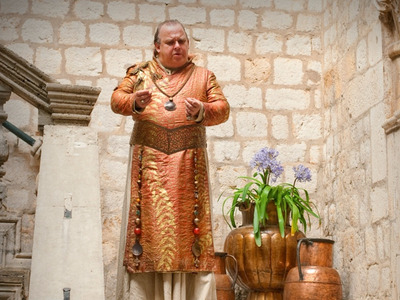 In 'GOT,' he played the Spice King, one of The Thirteen who rule Qarth. 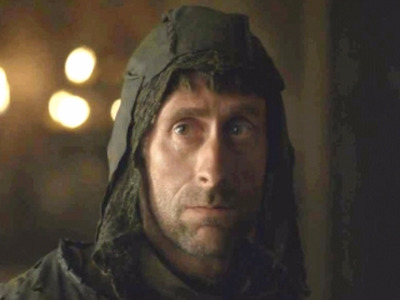 He was killed by fellow member and warlock Pyat Pree. 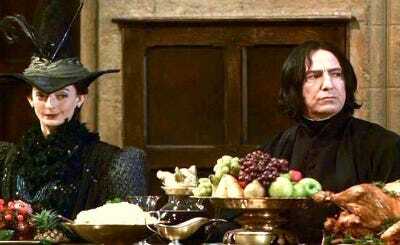 Bronson Webb played a Slytherin student and friend to Draco Malfoy in 'Harry Potter and the Prisoner of Azkaban.' He's the one on the right. 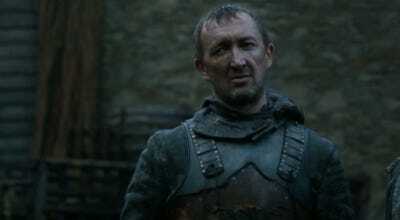 Ralph Ineson plays Amycus Carrow, a Death Eater in three 'Harry Potter' films. 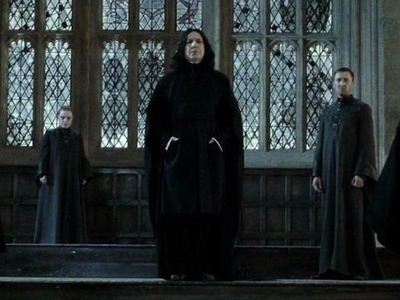 He's to the right of Snape. 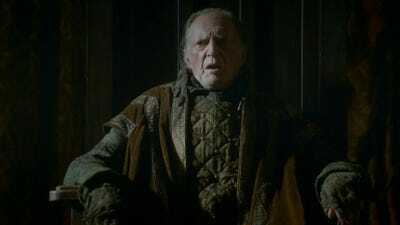 In 'GOT,' he played Dagmer Cleftjaw, a raider for House Greyjoy. 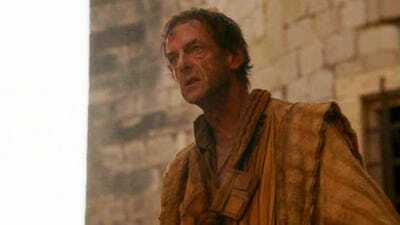 But after betraying Theon at Winterfell and stabbing Maester Luwin, Dagmer was in for a rude awakening when he and his men were flayed alive by the sadistic Ramsay Snow. 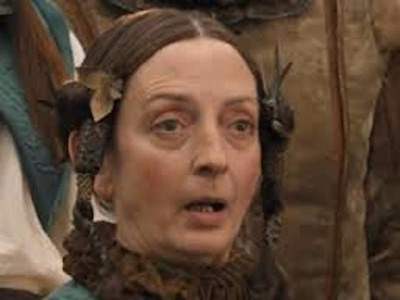 She popped into 'GOT' as a Braavosi woman in the sixth season. 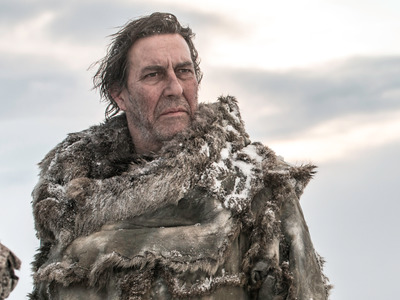 But he has a more prominent role in 'GOT' as Lothar Frey in the newest season.